Steeped in natural beauty and shadowed by Mount Rainier, Federal Way is home to lush gardens, a scenic waterfront and aromatic fir trees. Here you will find Homestead, an inviting community of modern apartments designed to promote a comfortable lifestyle. With upgraded interiors that feature a private patio or balcony and a wood-burning fireplace, each residence cultivates a cozy ambiance. Take advantage of an impressive amenity package, including a brand-new bark park and a playground. 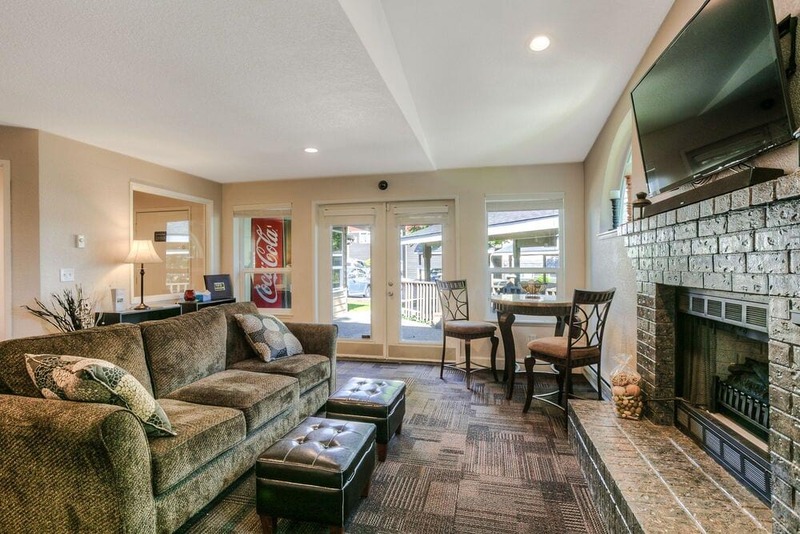 The unrivaled location near Interstate 5 and public transportation stops grants you easy access to the greater metropolitan area, making Seattle or Tacoma an easy commute. Contact a friendly leasing agent now for more information about these pet-friendly homes. 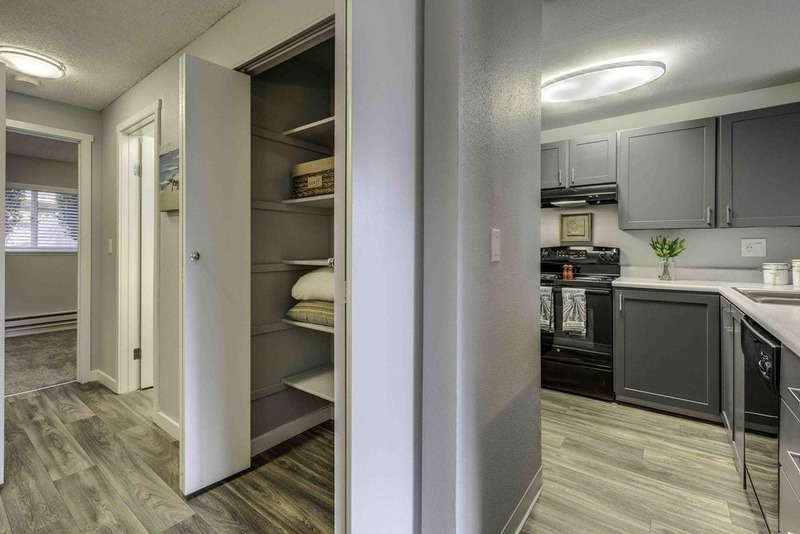 Come home to a recently renovated apartment at Homestead, where expansive interiors with horseshoe-shaped kitchens and separate dining areas lead to private balconies with extra storage rooms. Choose between one and two bedroom floor plans that feature full-size washer and dryer sets, hardwood-style flooring and contemporary fixtures. 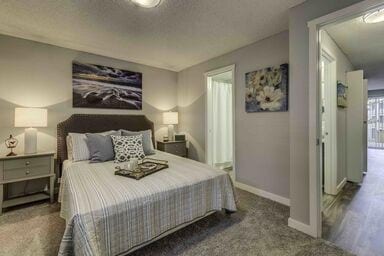 Picture yourself entering a modern apartment with all the comforts and conveniences you desire. Imagine walking your dog through manicured grounds dotted with towering trees. 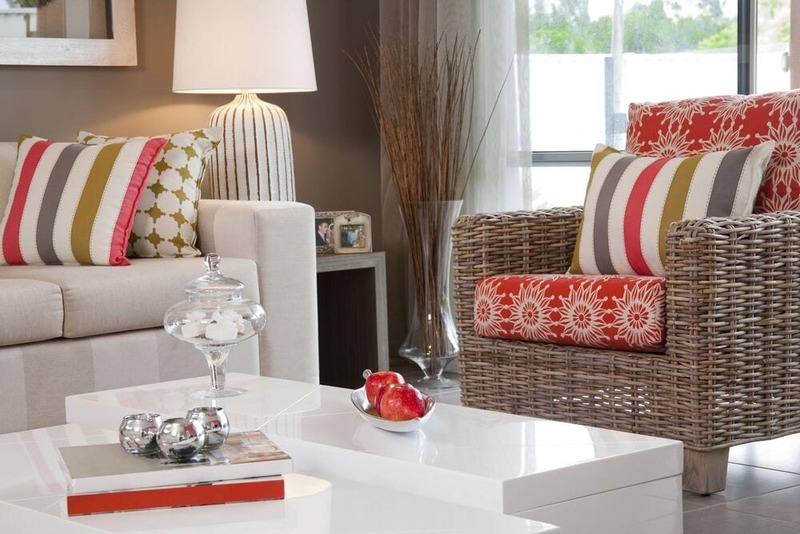 Relish a carefree lifestyle at Homestead, a peaceful community where residents are welcomed and valued. Nestled between Puget Sound and Lake Washington, Homestead is uniquely situated to offer you a balanced lifestyle. 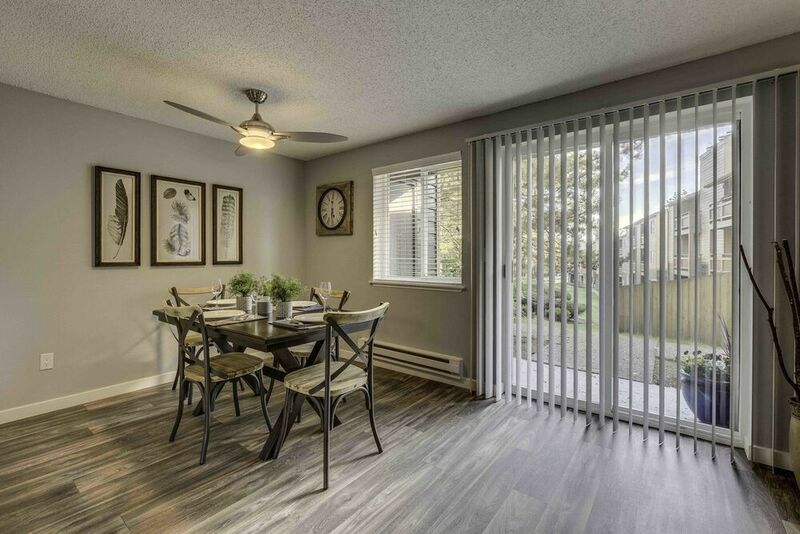 You’ll enjoy the tranquility of a quiet residential region while retaining easy access to major thoroughfares and attractions. Discover the luxury available to you in Federal Way, WA.